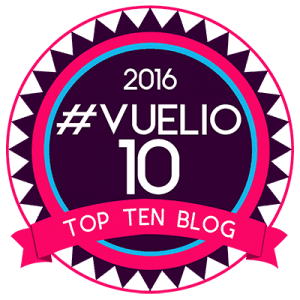 What an interesting month June has been! From slightly cold and wet days to the hottest June since 1976 and now back to typical “British summertime”, all within a few short weeks. 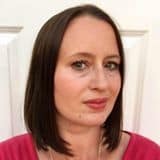 In the meantime, we have building work going on at home meaning my kitchen consists only of microwave and slow cooker (kettle and toaster too), and finding time to work on my blog has been impossible. 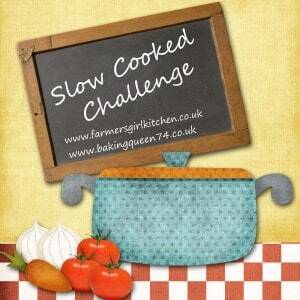 So please excuse the lateness of my roundup of the entries into May’s Slow Cooked Challenge. The Slow Cooked Challenge will now have a summer break until September when we’ll be back relying on the slow cooker for meals to warm us up as the summer fades. 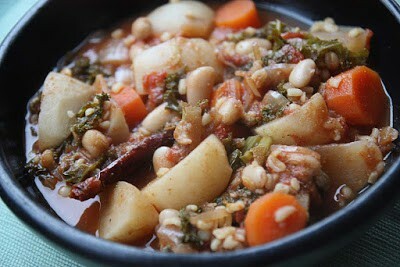 My slow cookers will still be at work though so keep an eye out for my next slow cooker recipe! Minted lamb pies with horseradish mash topping from Debbie from Proper Foodie – bring back the cold days right now please so I can feast on one of these! The rich lamb filling cooked in the slow cooker looks so full of flavour. 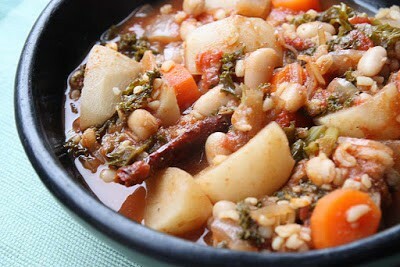 Turnip, kale and white bean stew from Shaheen from Allotment2Kitchen – packed with veggie goodness and such an adaptable recipe, great for using up all those freshly grown vegetables this summer! 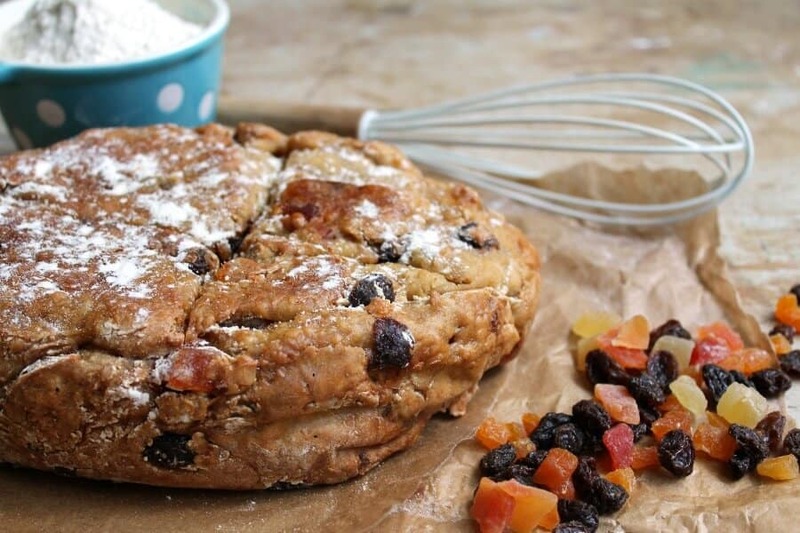 My tropical slow cooker soda bread – excellent toasted for breakfast. 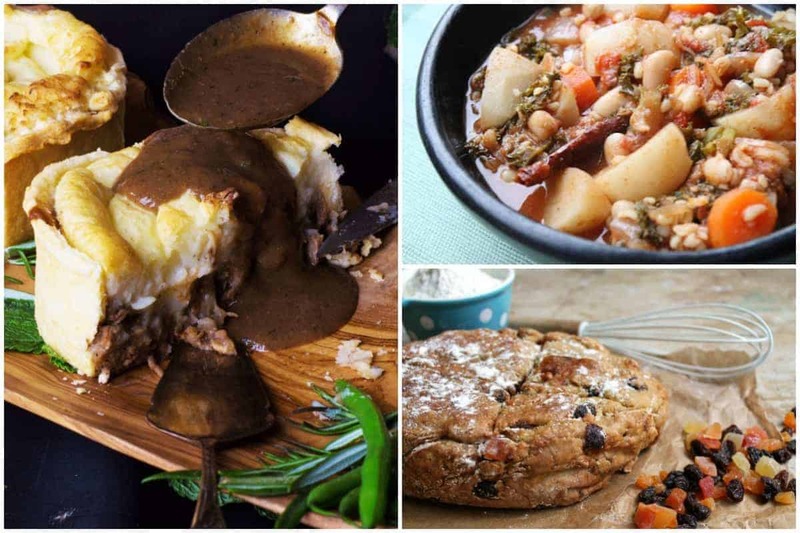 Thanks to the bloggers who entered the Slow Cooked Challenge in May, enjoy the summer and I look forward to more slow cooking starting in the autumn!